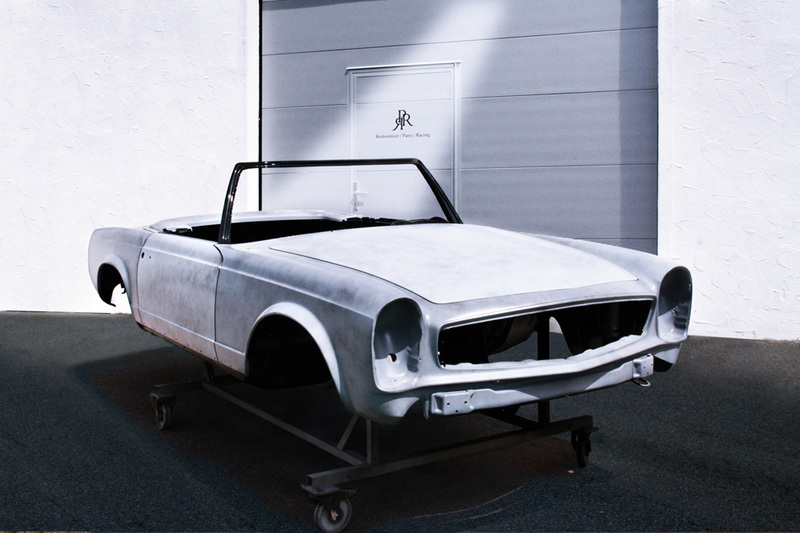 Your vintage or classic car, especially one from a traditional Swabian manufacturer like Mercedes Benz or Porsche, is in good hands with us! Nowadays, a vintage car is an extremely valuable cultural asset. Classic cars (vehicles more than 20 years old) are becoming more and valuable too, and there is a growing desire to put them back into operation and/or make them presentable again. 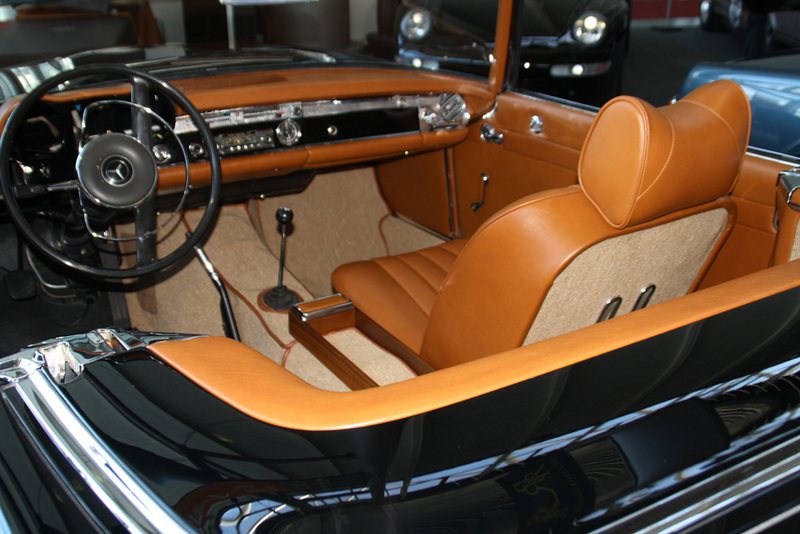 Accordingly, we treat your collector vehicles with the utmost loving care, down to the smallest detail. We are enthusiastic fans and owners of these vehicles ourselves, and we put all of our knowledge and expertise into repairing your vehicle so that you can truly enjoy it again. We will be happy to advise you on all your questions about repairs, value retention and restoration as well as buying and selling vintage and classic cars.